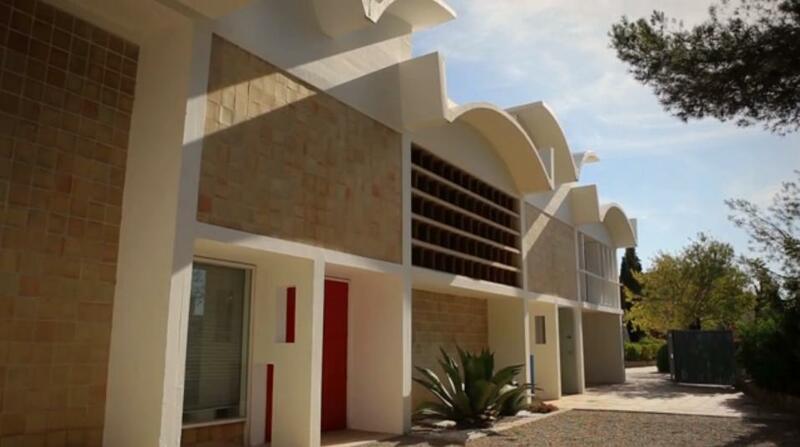 This is the story of a talented architect, city planner and contemporary of Miró, Calder and Picasso and his indelible impact on the course of American architecture. Dean of the Harvard Graduate School of Design from 1953 to 1969, Josep Lluís Sert fled Spain during the Civil War, and immigrated to the United States where he lived for almost 40 years. The documentary explores his life and work beginning in 1926 (when he received his degree in Architecture at the Universitat de Barcelona) until his death in 1983. Josep Lluís Sert / A Nomadic Dream examines the life of a complex man who was able to rebuild his own career in the United States away from his own land.